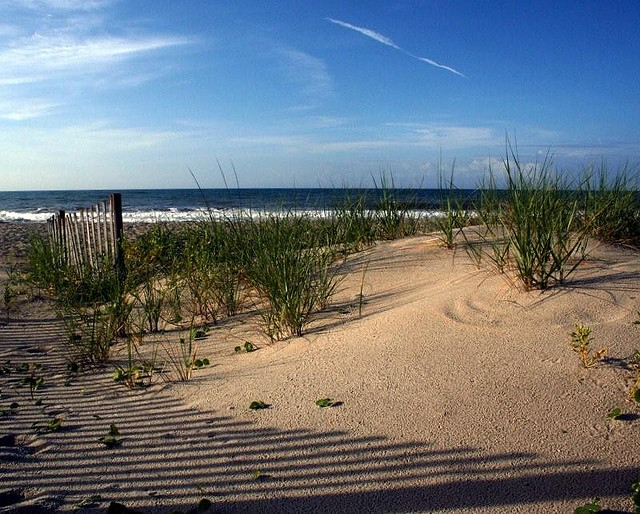 Visited by thousands of NC bound vacationers and the permanent home to many, the Crystal Coast is situated along North Carolina’s Southern Outer Banks. Comprised of the mainland communities of Beaufort, Morehead City to the east and Cape Carteret, and Swansboro to the west, the Bogue Banks barrier island towns of Atlantic Beach, Pine Knoll Shores, Indian Beach, Salter Path, and Emerald Isle are sandwiched in between. If you’re seeking the ultimate NC beach vacation escape, it’s here on the Crystal Coast of North Carolina! The NC Crystal Coast – What’s Not to Love! Comprised of pristine NC Crystal Coast beaches, historical landmarks, abundant wildlife, fabulous shopping, sumptuous local restaurants, fun-filled attractions, memorable events and awesome natural wonders, the Crystal Coast is all of this and so much more! Before you plan your NC Crystal Coast vacation trip you’ll need to search for your perfect Crystal Coast rental property. The Crystal Coast Blog is loaded with great Crystal Coast vacation resources and condo information. Need Help Locating That Perfect Crystal Coast Rental Property? With so many NC Crystal Coast visitors traveling from Ohio, Pennsylvania, West Virginia, Virginia, South and North Carolina, you need all the help you can get to plan your perfect Crystal Coast vacation. Always mindful to protect your private information, feel free to contact the Crystal Coast Blog today! Your Crystal Coast Blogger and this resource is here to help you with planning your NC beach vacation. No strings – no pressure and completely free, email today if you need assistance! Are You Sitting on Your Hands?